Fintech vendor Mambu says it has added 25 new clients to its portfolio this year and is set to double this figure by the end of 2016. It will also more than double the size of its team by the year-end. “All [of Mambu’s new customers] are focused on servicing consumers and businesses poorly reached by the existing banking infrastructure via loan and deposit products,” the vendor says. Mambu’s flagship core banking system, delivered on a Software-as-a-Service (SaaS) basis, is “now used for managing nearly $600 million in portfolio with this figure growing by 10% month on month”, according to the vendor. It also says its software is now present in 40 countries, used for serving two million end-clients and businesses. “2016 kicked off with a great start for us after receiving €8 million in funding to accelerate the commercialisation of our platform,” says Eugene Danilkis, CEO of Mambu. In June, Mambu launched a fintech start-up programme together with a number of accelerators and incubators. 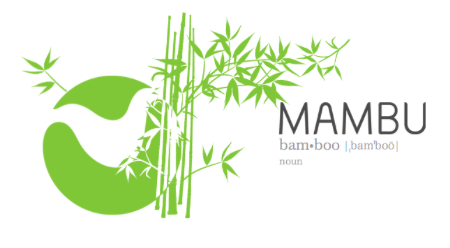 Mambu was set up in 2011 in Germany, with initial focus on cloud-based loan management in emerging countries. Its core offering now also has savings, deposits and current accounts functionality, and the vendor says it “is starting to service more transactional banking clients”. Savvy Loans, an online short-term lender. Mambu believed to be providing its core banking tech to Santander's new SME platform. This is Mambu’s first implementation in Switzerland, FinTech Futures understands. Partnership will enable NFG to create an online and automated solution for FIs. Will expand into the sub-continent in early 2018, together with its partner PayU.